Professor Peter LeWitt directs the Parkinson's Disease and Movement Disorders Program at Henry Ford Hospital in West Bloomfield, Michigan. In addition to extensive experience in conducting clinical trials for Parkinson’s disease and other neurological disorders, his research interests have included animal models and biomarkers of neurological disease, pharmacokinetic analysis of neurological drugs and gene therapy. He is the author of more than 300 publications in basic and clinical neuroscience. Professor LeWitt attended Brown University and its medical school, and completed his postgraduate medical training at the University of Pennsylvania and Stanford University School of Medicine. At the National Institute of Neurological Disorders and Stroke (National Institutes of Health), he served as a research fellow in the Experimental Therapeutics Branch. Professor LeWitt was a founding member of the Parkinson Study Group and has been an officer of the Movement Disorder Society. He has received clinical and laboratory research grants from the National Institutes of Health, the Michael J. Fox Foundation for Parkinson’s Research, and other foundations. 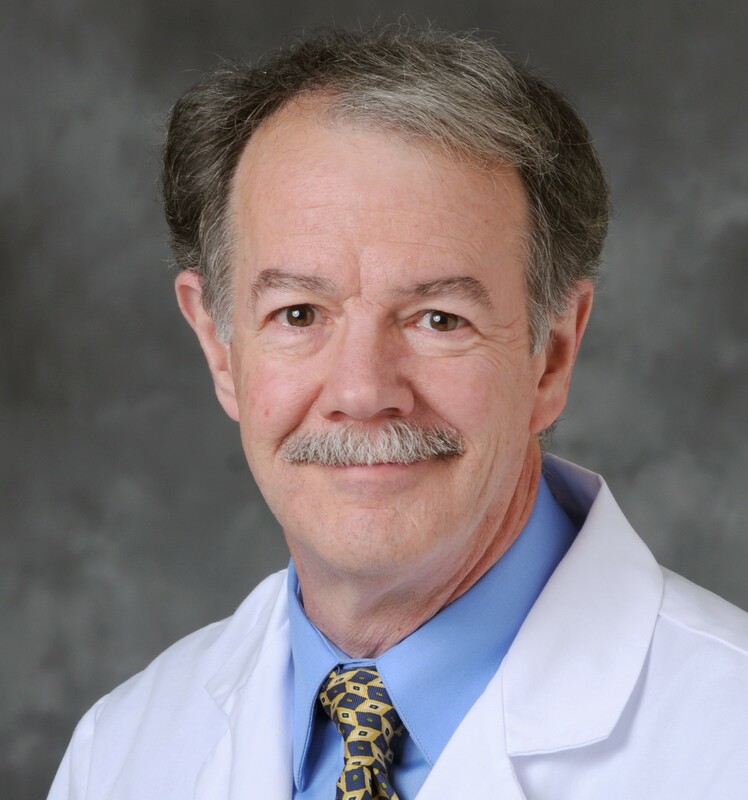 Since 2003, he has been editor-in-chief of Clinical Neuropharmacology and he has served on the editorial boards of Movement Disorders, Journal of Neural Transmission, Journal of Parkinson’s Disease, and Translational Neurodegeneration.